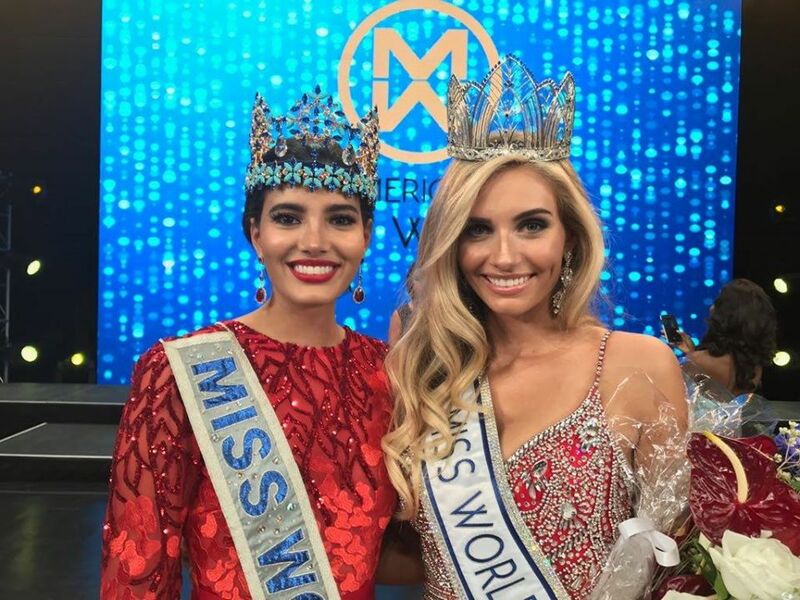 The local girl won in the just concluded Miss World USA 2017 pageant dubbed as America’s Miss World. 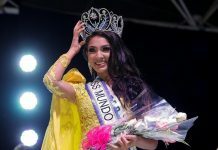 Florida’s Clarissa Bowers walked away with crown in a pageant held in her home state held not far from Orlando’s Disney attractions. The Linda Chapin Theatre, Orlando played host to a bevy of beauties from across America vying for the chance to represent the United States to the Miss World 2017 pageant. The international finals will be co-hosted by the People’s Republic of China and Singapore in November. Clarissa Bowers is currently studying neuroscience at Vanderbilt University in Nashville. Growing up in a military family, she aspires to become a reconstructive surgeon in order to help wounded and scarred soldiers. Her Beauty with a Purpose project is about using baseball to encourage disabled children and adults. She listed volleyball as one of her hobbies. 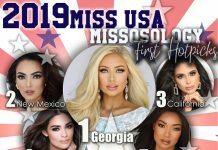 This year’s Miss World USA pageant was conducted in alongside with the selection of the first ever Miss Teen World America. The reigning Miss World Stephanie del Valle of Puerto Rico graced the event. A total of 27 contestants from all over United States competed for the title. United States has already won three Miss World titles and the last time it was victorious was in 2010.